Kabbage announced today that it has partnered with Chinese e-commerce giant, Alibaba, to provide financing to small businesses that purchase materials on the platform. The financing program, offered by Alibaba and powered by Kabbage, is called Pay Later. According to the Kabbage announcement, Kabbage had a beta launch of Pay Later in June 2018 and it has so far delivered millions of dollars in financing to American small business. The business to business (B2B) financing product provides lines of credit up to $150,000, and according to Kabbage, each purchase financed via Pay Later creates a six-month term loan for the merchant with rates as low as 1.25% per month. Kabbage also said that there are no fees to maintain the line of credit, no order transaction fees and no early repayment fees. This partnership is not the first of its kind. 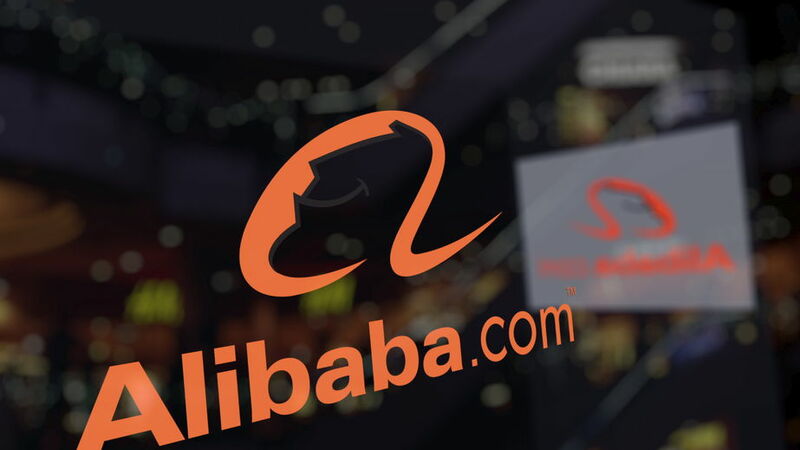 In February 2015, Lending Club announced a similar arrangement with Alibaba that offered funding to U.S. small business owners for point-of-sale transactions on the platform. Lending Club offered loans up to $300,000 and had an exclusive relationship with Alibaba for point-of-sale business financing. Kabbage told deBanked that their arrangement with Alibaba is not exclusive. Lending Club did not respond in time to explain their current relationship with Alibaba.